Justseeds | Listen and find out – Who is the Taller Tupac Amaru? 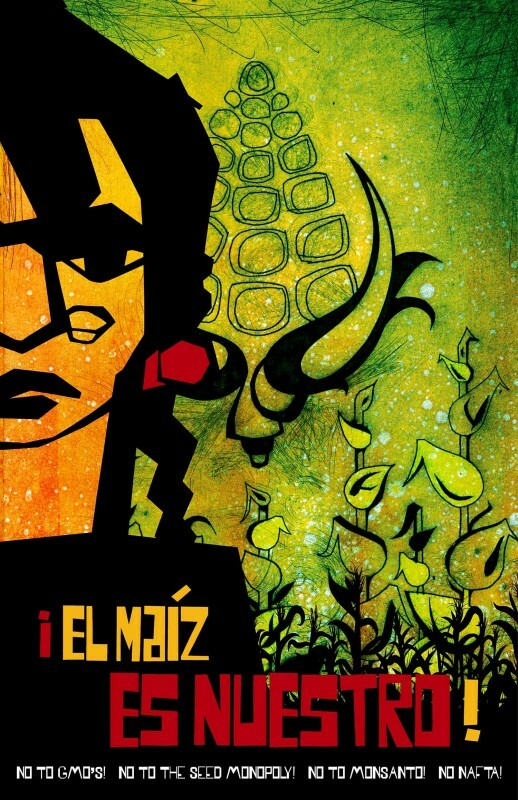 The Taller Tupac Amaru is a collective art studio founded in 2003 by Xicana artists, Jesus Barraza and Favianna Rodriguez, who are also members of Justseeds. The mission of the Taller Tupac Amaru is to produce political posters and art prints in order to revive the medium of screen printing. Jesus and Favianna were trained by printmaking masters in California, including Jose Alpuche from Self Help Graphics (Los Angeles) and Juan Fuentes from the Mission Cultural Center for Latino Arts (San Francisco). In 1998, Favianna was an intern for the Center for the Study of Political Graphics in Los Angeles, where she was inspired to become a political poster artist. While working at Mission Grafica, in San Francisco, from 2001-2002 Jesus was mentored by Juan R. Fuentes, Calixto Robles and Michael Roman who taught him about the many applications of screen printing. 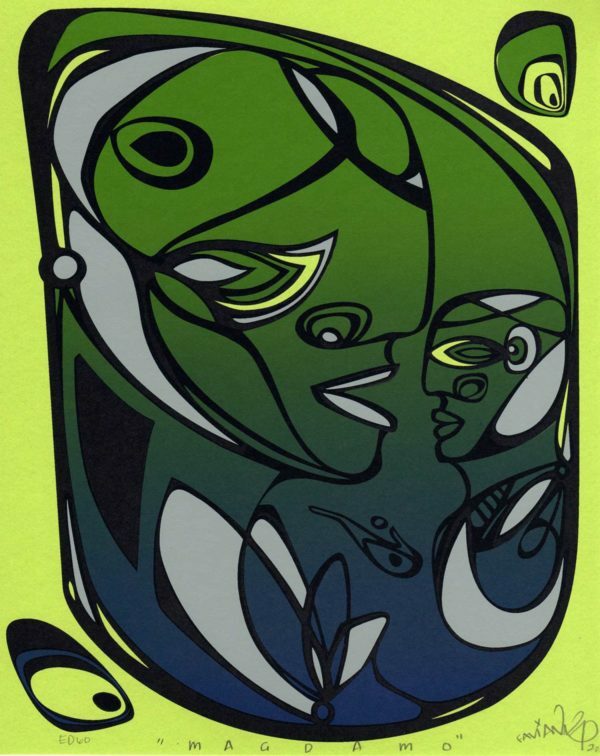 In 2007, Melanie Cervantes joined the studio after learning how to screen print at Laney Community College in Oakland. 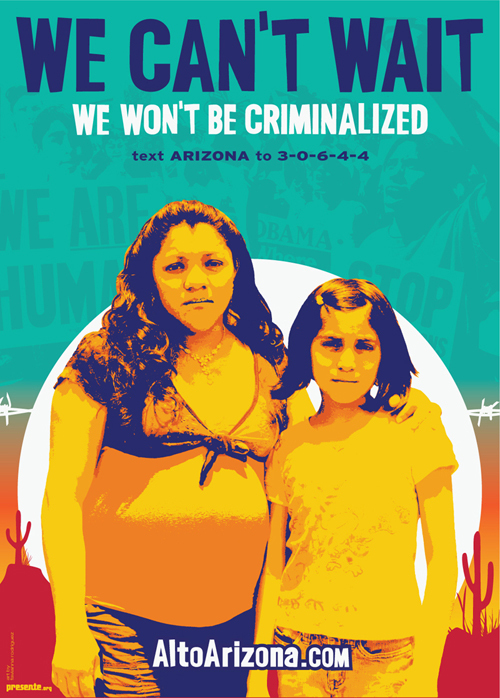 Melanie is also a member of Justseeds and has played a key role in mentoring young Xicanas in screenprinting. The three of us just did a super cool interview while we were at the US Social Forum. Favianna often collaborates with organizations around the country to develop cultural projects around social themes such as immigration, food justice and sustainability. She has also helped establish institutions that engage new audiences via the arts and technology. You can see more of her work on Favianna.com. 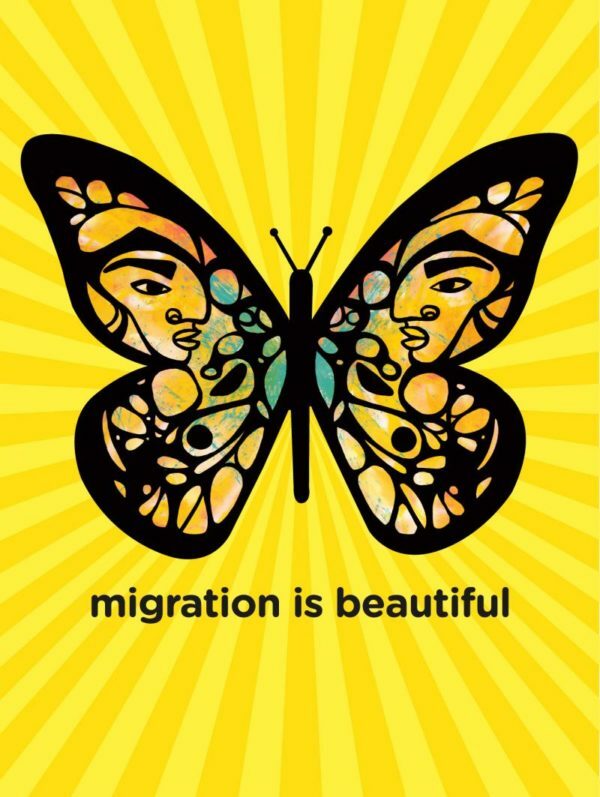 Calling visual artists to exhibit in pro-migrant cultural event in LA on July 29th!